Alpine Access is one of many virtual call center companies that offers work from home positions. Alpine Access was one of my first work from home jobs when they were just getting started. I worked for them for five years. Now it is one of best virtual call centers out there in my opinion. It has it’s pros and cons but overall I think it is a great company to work for. Many of the virtual call center companies out there pay by the minute while you are on a call so if you happen to get a slow night you won’t be making much. Alpine Access pays by the hour regardless of how busy or slow you are. They also hire you as an employee instead of an independent contractor like most companies. They even offer some benefits. 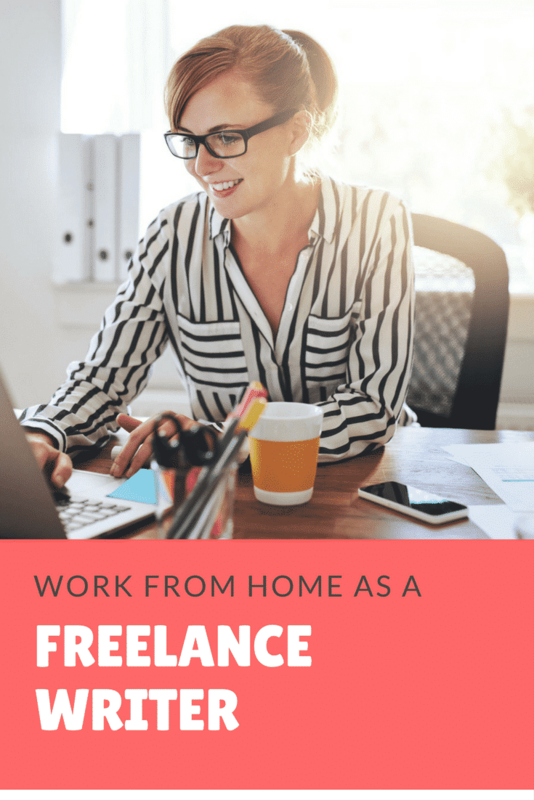 This type of work from home jobs is for those that need a lot of work, most of the jobs are closer to full time work. This is also not the job for you if you need a lot of flexibility which is why I ended up having to leave. Most of the schedules are a fixed shift meaning you work the same shift 5 days a week. If you have kids in school or something like that it might be ideal but if you have babies, probably not. You obviously need a quiet background while working and they don’t usually have too many assignments that are real late evenings after the kiddos are in bed. You do need a landline phone and high speed internet. It is all incoming, no outgoing calls. What will I be doing working for Alpine Access? They have a wide variety of different clients and assign you to only one so that you get very comfortable with it. Some are all customer service calls, people calling in to place orders or check on their orders or have questions about their account and some are a little more sales oriented. Traditionally you only work for one client at a time and can get moved to a new client for a variety of reasons. Pay varies based on the client you are assigned to. UPDATE: This is actually an old blog post from 2009. Alpine Access was later purchased by Sykes and now is operated under that name. Visit my blog post about Sykes for more updated information.